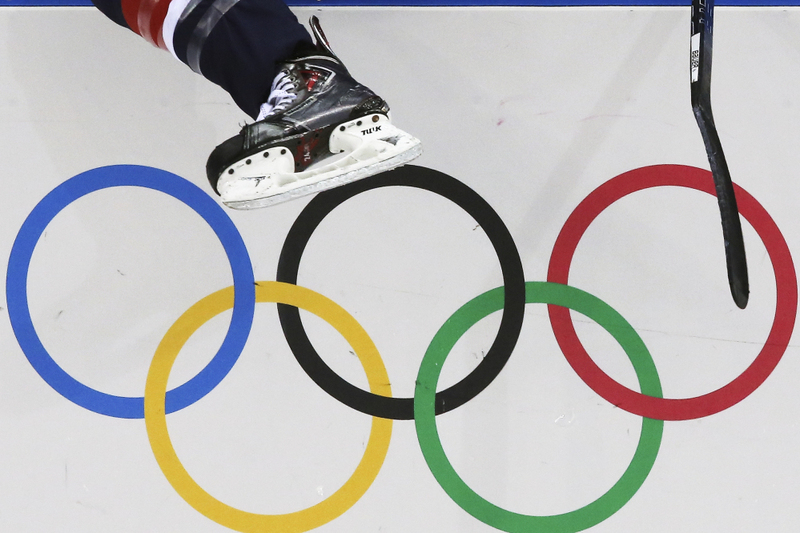 Hilary Knight gives American women the lead just 53 seconds into the opening game at Sochi. 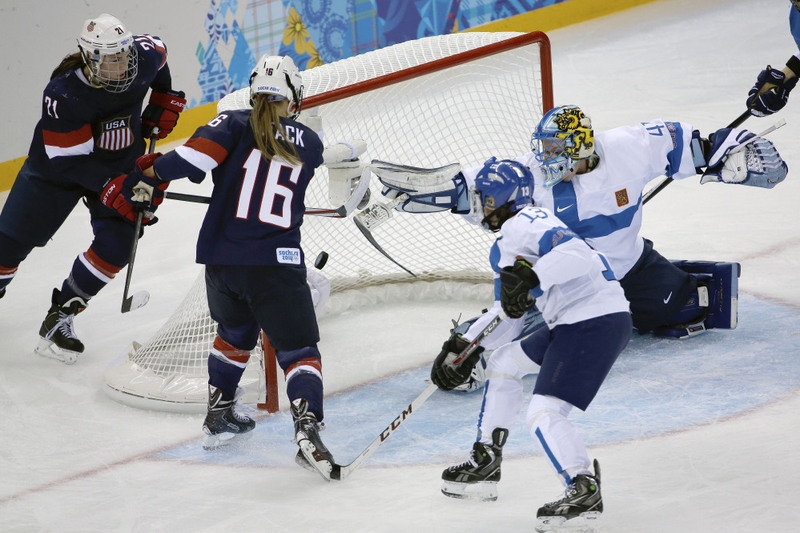 SOCHI, Russia – The puck bounced off Kelli Stack’s chest, and before it could flutter back to the ice she bunted it out of the air, past Finland goalie Noora Raty and into the net. “An `oops’ goal,” Finnish Coach Mika Pieniniemi called it. 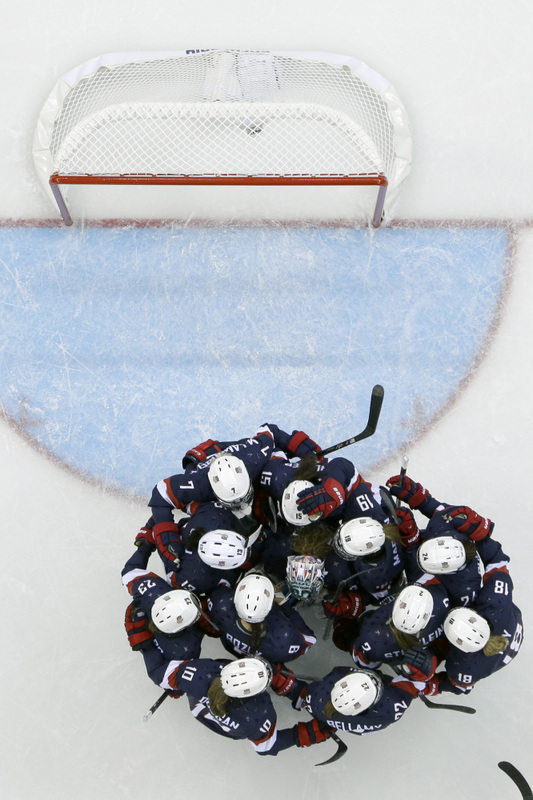 The U.S. women next face Switzerland at 5 a.m. (EST) Feb. 10. The game will be televised on NBCSN. And it was just what the Americans needed. 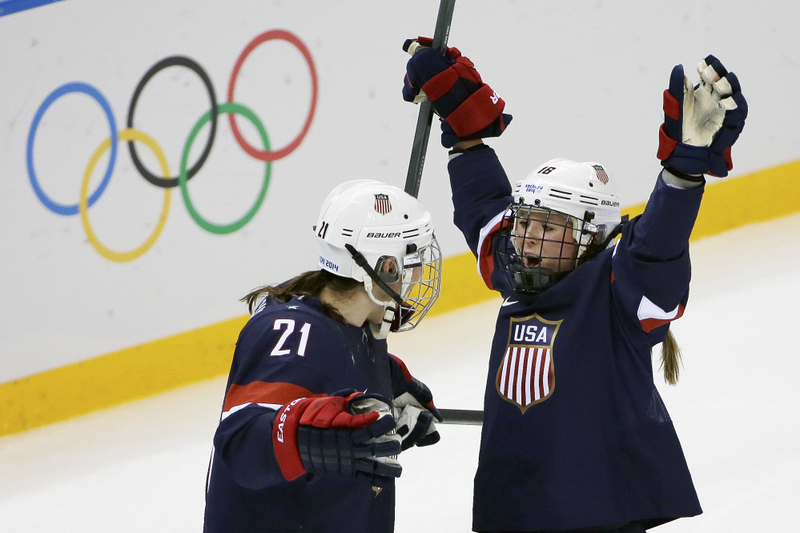 Hilary Knight scored 53 seconds into the game and assisted on Alex Carpenter’s second-period goal as the United States turned back third-seeded Finland 3-1 to open the women’s hockey tournament Saturday at the Sochi Olympics. Jesse Vetter stopped 14 shots for the Americans, who play Switzerland on Monday for a chance to clinch a spot in the semifinals. Canada beat Switzerland 5-1 later in the day in the other opener for Group A, which includes all of the medal favorites. The Americans and Canadians are overwhelming favorites to reach the gold-medal game, and Finland is expected to repeat for the bronze. That’s mostly thanks to Raty, a two-time NCAA champion who went 41-0 at Minnesota in her senior year and made 58 saves to upset the Americans in a tournament in Lake Placid, N.Y., in November. But the three-time Olympian was beaten on the first shot of the Sochi Olympics when a teammate gave the puck away at the blue line and Knight went in all alone. Raty shut the Americans down for the next 27 minutes before Stack double-deflected a pass from Megan Bozek – Raty’s college roommate – to make it 2-0. With 4:01 left in the second period, the U.S. got another good bounce when Carpenter, the daughter of former NHL star Bobby Carpenter, backhanded the puck into the crease. It deflected off a defender and behind Raty, to make it 3-0. 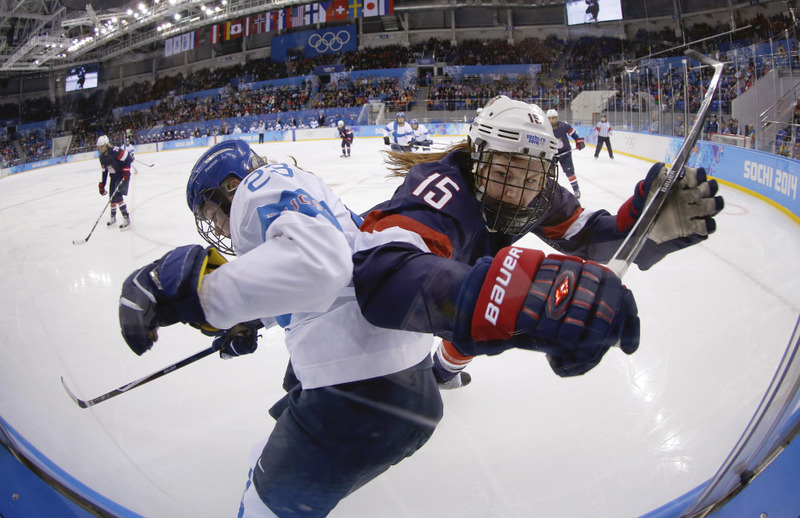 The Americans had said all week that they would need ugly goals to beat Raty, and U.S. Coach Katey Stone made no apologies for how the puck went in. A crowd of more than 4,000 hadn’t even settled into its seats at the puck-shaped Olympic venue when Raty was beaten on the first shot. After a giveaway at the blue line, Knight took it in and shot over the goalie’s right shoulder. But Raty wouldn’t let the game turn into a blowout. “I always know that when you face the U.S. or Canada, it’s going to be 40 or 50 shots,” she said. “They are the huge favorites and we are the underdog.”.